I grew up in an Italian home, where relatives and friends coming together was always a celebration. I learned that preparing authentic meals, setting a delightful table, and enjoying conversation and laughter are the ingredients that make any occasion special. 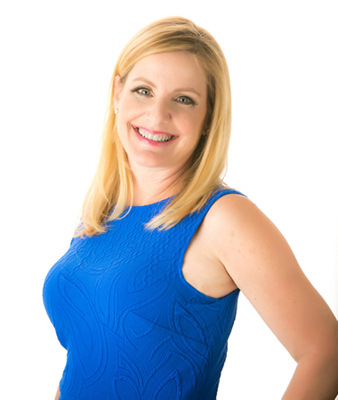 Inspired by my family, I began an incredibly rewarding career in Marketing and Event Planning. With over 15 years’ experience as a catering director at premiere venues, I’ve built strong personal and professional relationships in the hospitality industry. Nothing makes me happier than sharing those contacts and connecting people. I’m passionate about brainstorming organic themes, collaborating to create gorgeous backdrops with classic elegance, and adding modern twists to give you the event of your dreams. I proudly sit on many planning committees and boards including OC Arthritis Foundation, OC Aids Foundation and Boys Town. I am grateful beyond words to those who serve in the military. My oldest son is a US Marine. I have three amazing children and an adorable Puggle! What are your dreams? I’d like to help those come true. 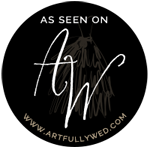 I’ve planned hundreds of beautiful weddings and events, but my greatest joy is being of service to my clients. I look forward to treating you and your guests like family.